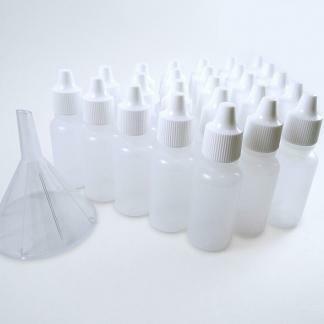 Transfer your paint pots into dropper bottles with these industry standard and high quality bottles. If you’re not happy with your paint pots, now there’s a premium quality option for you to transfer your paint into dropper bottles. 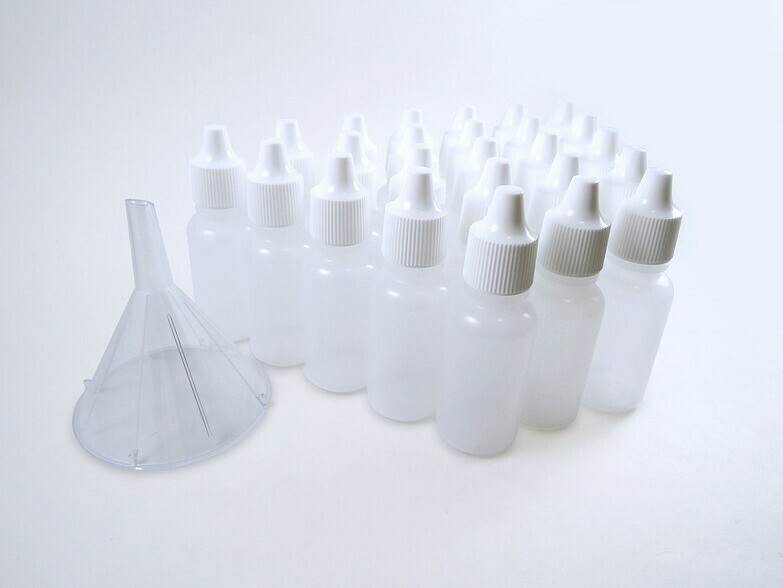 Our dropper bottles will comfortably hold up to 17ml of paint. 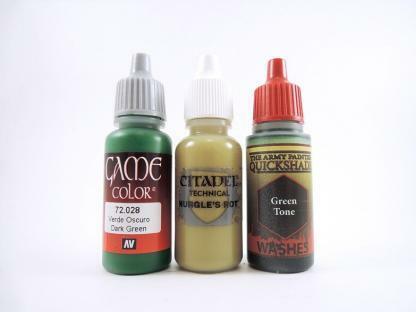 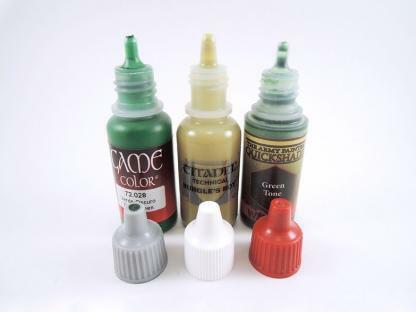 These bottles are nearly identical in appearance and size to the professional bottles and dropper tips used by companies like: Vallejo, Reaper, The Army Painter, Warcolours, and AK Interactive. We also make it easy by including a reusable funnel.